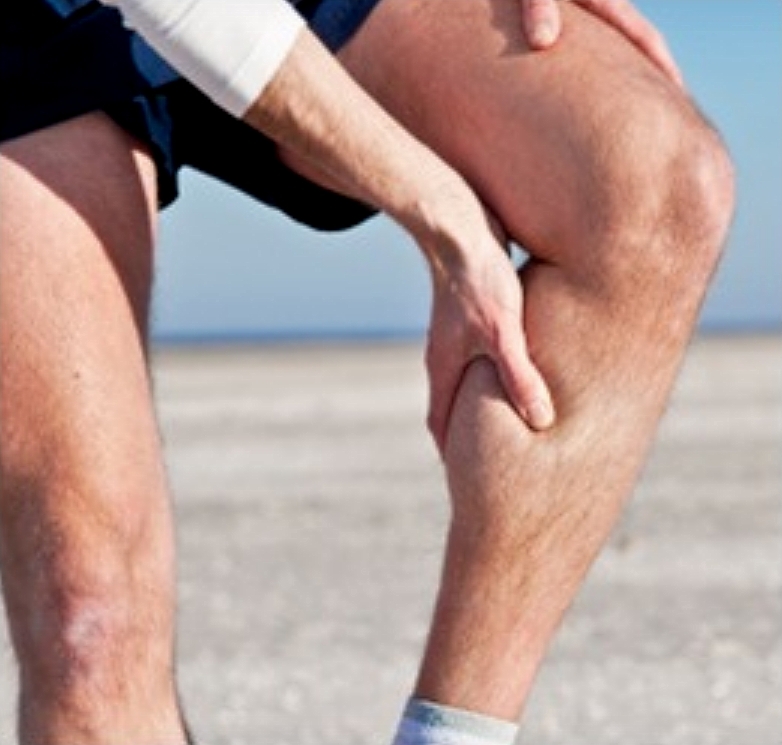 Are Muscle Cramps Caused by Salt Deficiency? Do you wake up in the middle of the night in agony due to a cramp in your calf muscle? You try to stretch it out but it keeps coming back. Cramps are also very common in team sports such as soccer and basketball, mostly towards the end of the game. The cause of this common problem has been linked with salt deficiency through excessive sweating, muscle strain when fatigued, overloading weak muscles and a host of other potential causes. Cramps at night (nocturnal cramps) and cramps induced when some part of the body is held in an awkward position, both have unknown causes. Many soccer players take salt tablets or sports drinks high in sodium to ease the pain and relieve the cramp. For other people regular stretching seems to help. 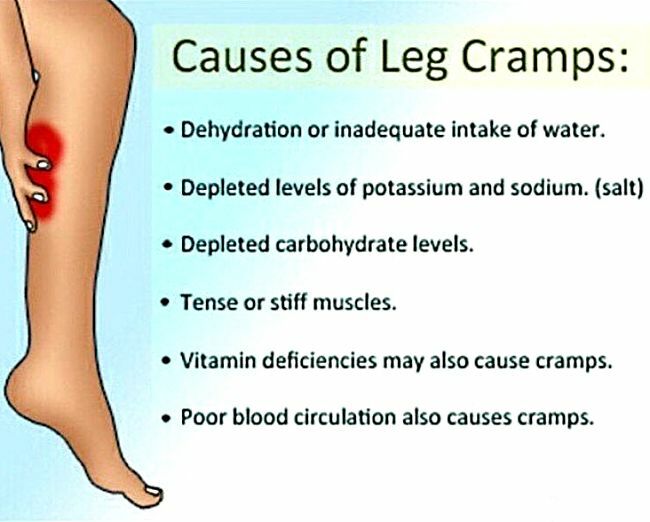 But, is salt deficiency the real cause of the majority of muscle cramps, and how can these cramps be prevented and treated. This article reviews the latest research and offers various explanations, remedies and prevention strategies. Cramp frequently occurs in the calf muscle, located at the back of the lower leg, the quadriceps at the front of the legs, or the hamstrings at the back of the thigh. One common explanation given for why muscles cramp is that the combination of salt deficiency and dehydration causes the muscles cells to spasm and contract. This then increases pressure on the nerve terminals, causing pain. 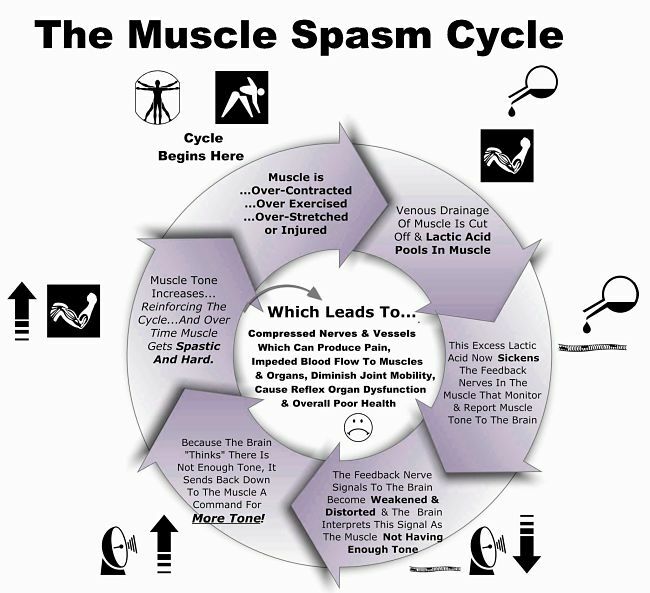 You cannot control the spasms in the affected muscle when it occurs. The pain can be severe and the muscle may 'pull' and cause lasting pain. However, there is a lack of good evidence to support the link to salt deficiency in all cases, and there may be multiple causes. Cramps in football players occur in both hot and cold weather, and so excessive sweating and loss of sodium seems an unlikely cause in cold weather. Also when sodium loss by ultra-marathon competitors was measured in a South African research study, no significant differences were found between athletes who experienced cramp, and those who did not. Another explanation is that is that when muscles become fatigued they fail to respond properly to the signals from the brain. Also the signals themselves may be blocked. The body over-compensates by sending more and more signals to get the muscle to do what is required. Eventually the flood of the signals overwhelm the muscles causing spasms and leading to a cramp. Injury - Frequent muscle spasm may happen as a protective response because of an injury, such as a broken leg. When this occurs, the spasm acts to reduce the movement and stabilize the site of the injury. Muscle injuries may themselves cause the muscle to spasm. Vigorous activity - Cramps commonly occur after vigorous use of muscles and when seldom used muscles get fatigued, immediately or sometimes many hours later. Similarly, muscle fatigue, caused by sitting or lying for a long time in an awkward position, can trigger cramps. Older adults appear to be at greater risk, especially when performing strenuous physical activities or doing unfamiliar things. Electrolyte Dehydration Muscle Cramping - Nutritional cramping is caused by electrolyte imbalance or dehydration or sometimes both. When muscles deprived of water tends to cramp. Hot, humid days and sudden rising temperatures can trigger dehydration-based cramping. For many years, athletes were told to eat bananas when starting to cramp because bananas are rich in potassium. 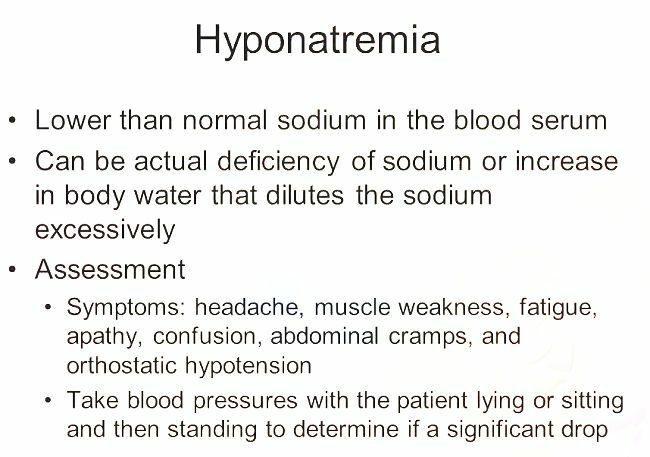 However studies have shown that sodium-related cramping is much more common than that triggered by potassium imbalance. A simple way to tell if you are at risk of cramping is to look around and see if you are losing more salt than your fellow competitors, through excessive sweating. Fixing sodium-associated cramping is relatively easy and it can be prevented by increasing your sodium intake before, during and after workouts. This means eating foods with moderate salt content or high-sodium sports drinks. Salt loading about eight hours before a strenuous workout or a race can help boost stores and avoid depletion. Rest and Sleep Cramps - These cramps that occur at night or when people are resting are quite common, particularly in older adults. Nocturnal or night cramps can be painful, disturb sleep and they can occur over and over again within one night and over several days. The precise reason why night cramps occur is unknown. 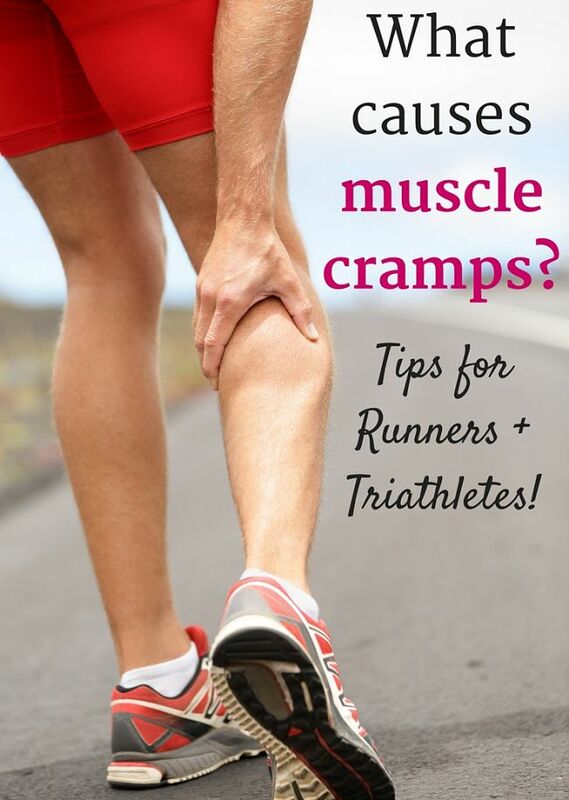 Sometimes these cramps are triggered by movements that shortens the muscle. For example, pointing the toe downwards while lying in bed, contracts the calf muscle, which may start to cramp. Nocturnal and rest cramps can frequently be prevented by conducting stretching exercises before going to bed. Even the simple stretches of the calf-muscle, done two or three times can help. Repeating the stretching when people get up at night can also help. 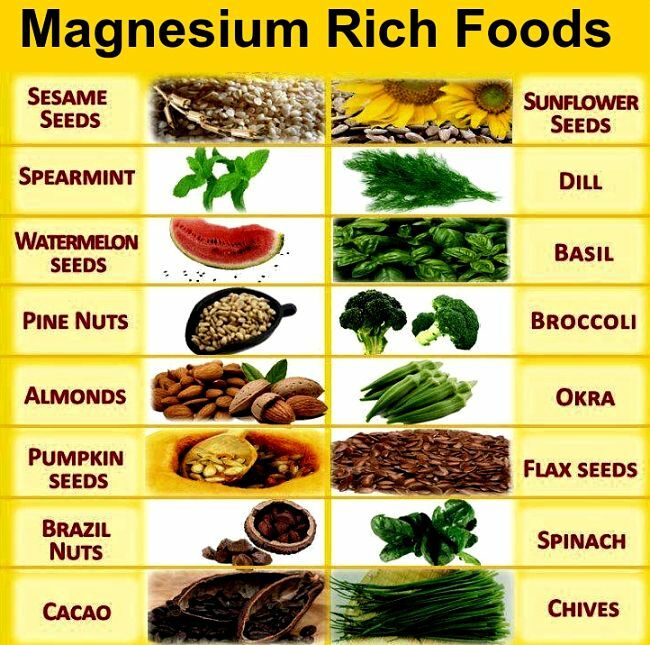 Night cramps can also be prevented by taking adequate magnesium and calcium. Taking an extra dose of calcium before going to bed may help prevent cramps. Vitamin E may also help to prevent cramps. Medications - Numerous medicines can cause cramps. This includes drugs that have diuretic effects which often cause the loss of potassium, magnesium and calcium, which can also cause cramps. There are many other drugs that have a similar effect. What is the treatment for skeletal muscle cramps? Most cramps can be relieved if the muscle can be stretched out for a minute or so. Gently massaging the cramping muscle will often help it to relax as well. Applying warmth using a heating pad or a hot bath can also be helpful. If the cramp is due to fluid loss through sweating, fluid and electrolyte replacement is essential (sodium and potassium). Of course, if cramps are severe, persistent, frequent, or don't respond to simple treatments, or occur for no obvious reason, you should see your doctor. Stretching, Warm-up and Cool-Down - Various sporting authorities suggest adequate stretching before and after sports or exercise as well as thorough warm-up and cool-down, to help prevent cramps during various physical activities. Remaining Hydrated - Keeping well hydrated before, during, and after an exercise activity is important, especially for sessions longer than 60 minutes. The aim is also to replenish lost electrolytes, such as potassium and sodium, which are lost through sweat. The exact hydration plan will depend on the individual and should aim to now allow a weight loss greater than about 2% of body weight. It is a good idea to take the time to weigh yourself before and after exercise to monitor how much water you lose through sweat during the exercise. Depending on the type of exercise, humidity and temperature and your body weight people can lose from about 0.4 to almost 2 litres (1 pint) per hour. Pre-exercise hydration : about 0.5 litres per hour of exercise three to four hours before the exercise. Post-exercise: about 0.5 litres of water for every pound of body weight lost.